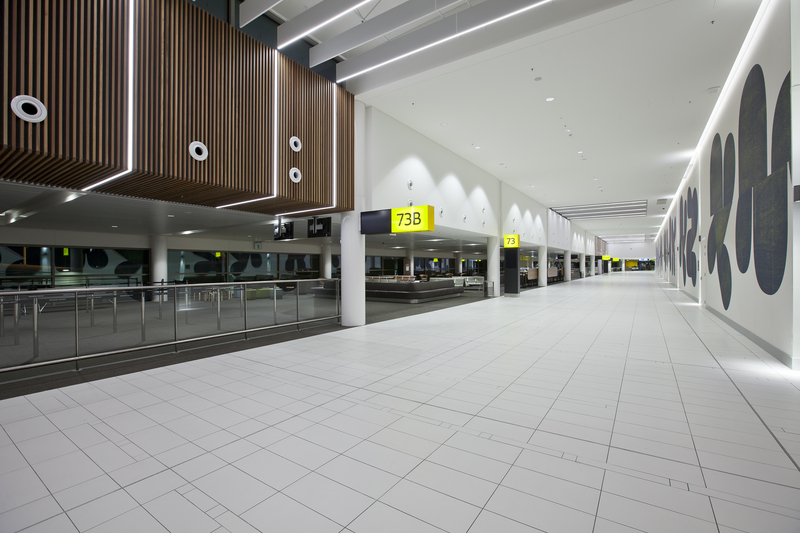 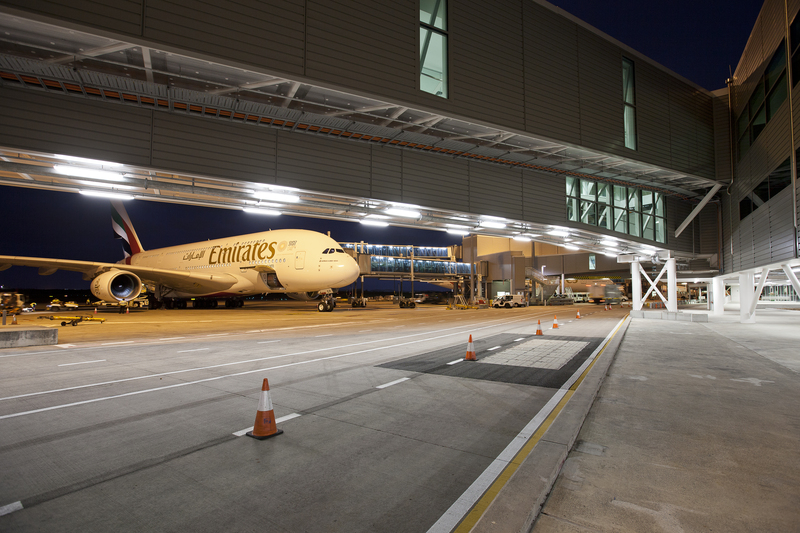 This project saw Fredon complete the supply, installation, testing, commissioning and maintenance of all electrical and communication services to all parts of the International Terminal Building Northern Concourse Expansion at Brisbane Airport. 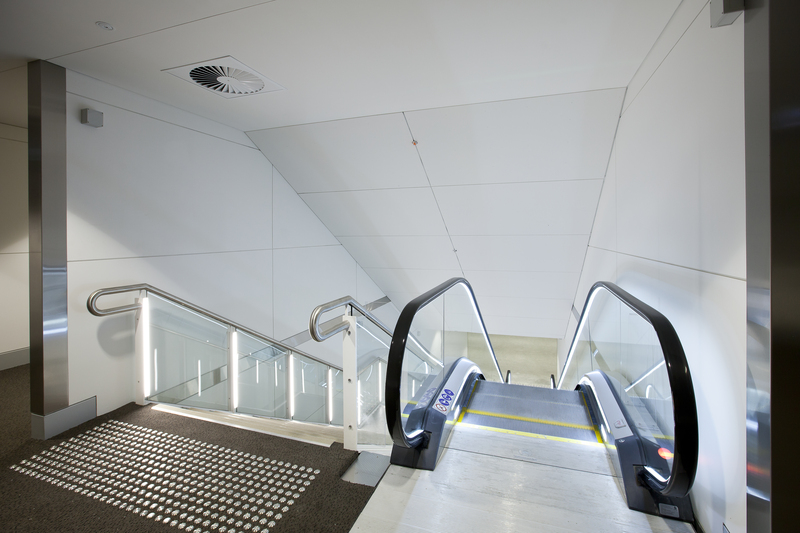 Engagement of approved subcontractors for CCTV, security, PLC modifications, site wide metering integration, ICT design & supply and lighting control. 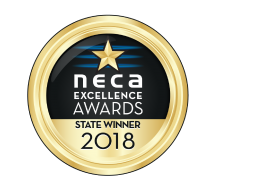 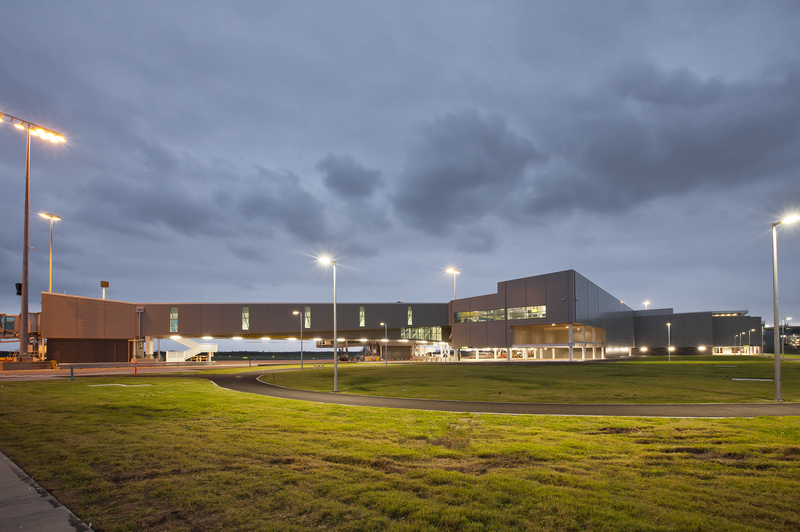 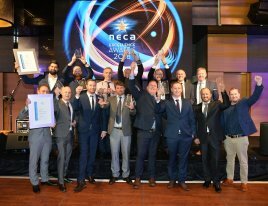 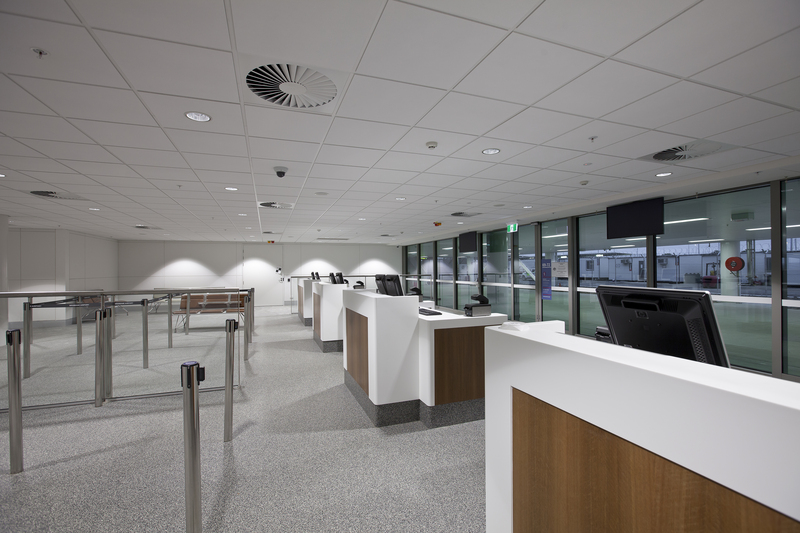 The project was completed on-time and on-budget in March 2018, and contributed to Laing O’Rourke winning a Master Builders Award for the project in July 2018, as well as winning the Brisbane Airport Corporation CEO’s Safety Award.